With 60+ years of street & track wheel & tire knowledge & unmatched hands-on service, we are the choice of perfectionists. Make wheel shopping simple. Call the experts at Wheel Enhancement. 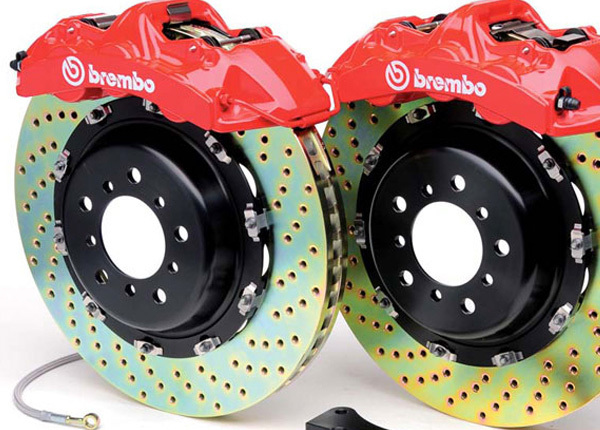 From factory wheel options to the very best of the aftermarket brands, we know what works to achieve your goals – whether the street-look you desire or the track performance toy need. 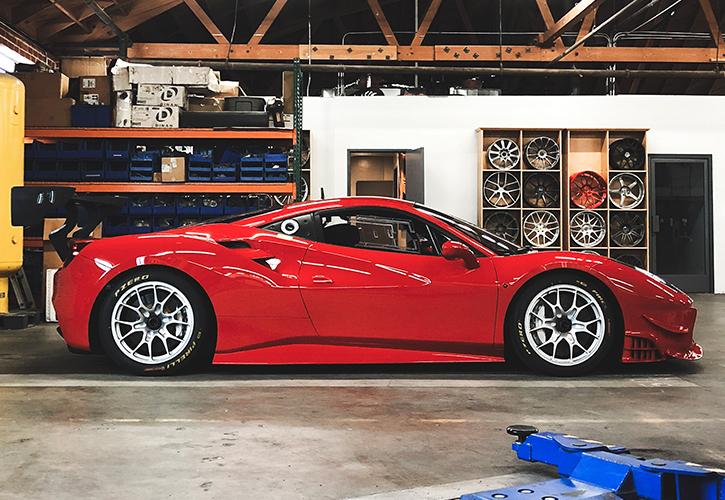 Unlike other wheel and tire resources, Wheel Enhancement has continuing interaction with customers – from mounting and fitting to learning about street and track performance. 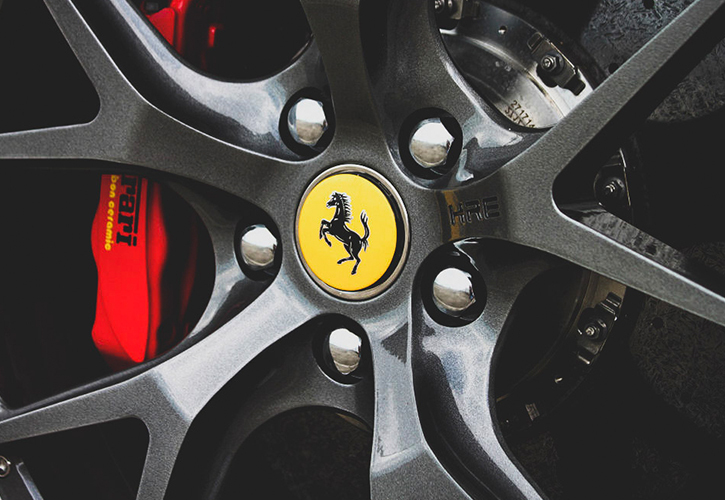 In some cases, Wheel Enhancement has delivered over 15 years of service to customers. 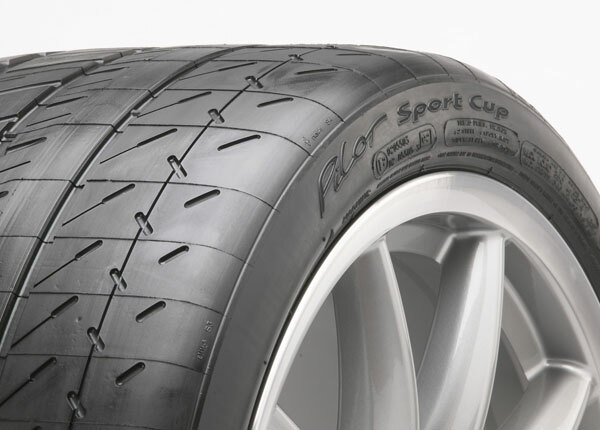 If you want to know how a particular wheel/tire combination will work for you, call the experts at Wheel Enhancement. 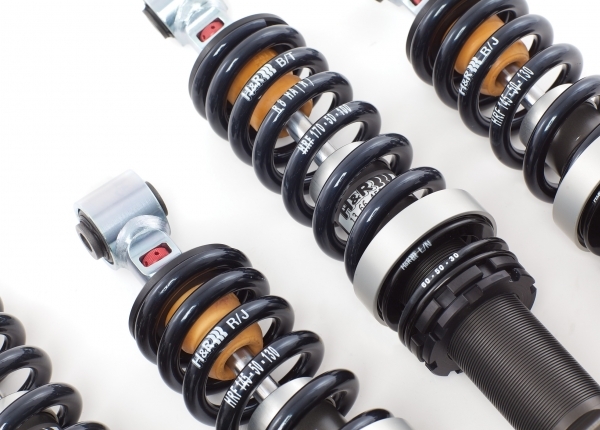 Want suspension or brake upgrades? 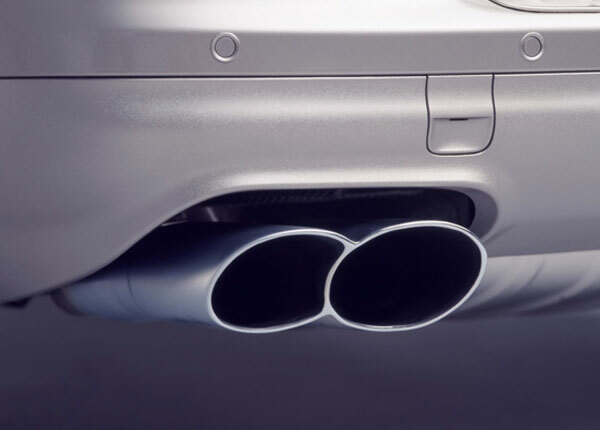 Maybe a free-flowing exhaust? 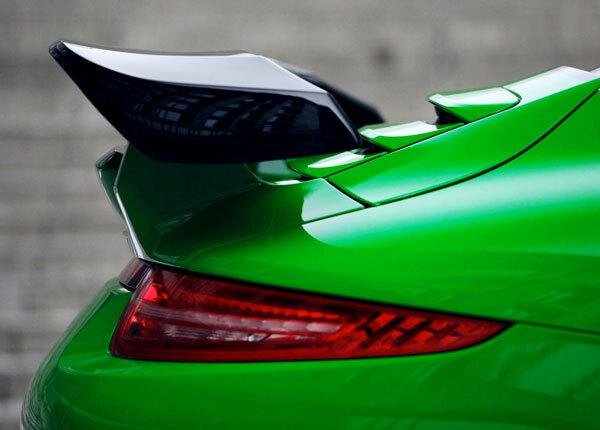 Aerodynamic improvements? 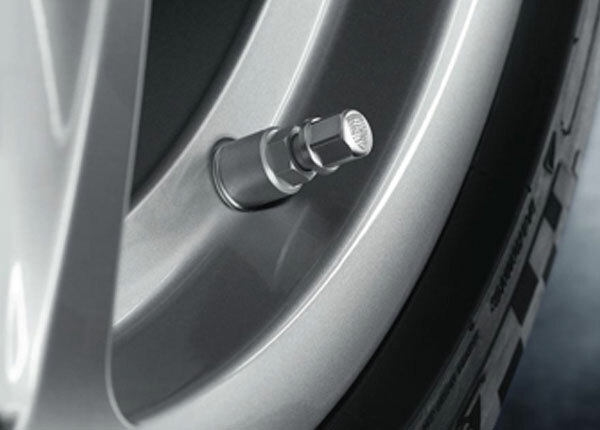 Again, Wheel Enhancement has the hands-on experience to guide you to the best solution. 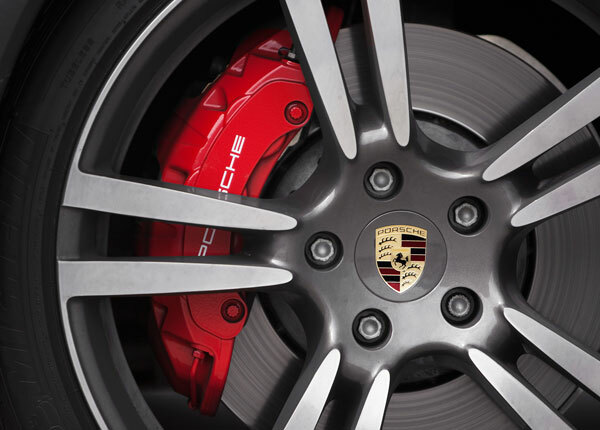 Call the experts at Wheel Enhancement. Are you local? Wheel Enhancement can mount balance, align, lower and enhance your vehicle at our new 13,000 square foot facility.